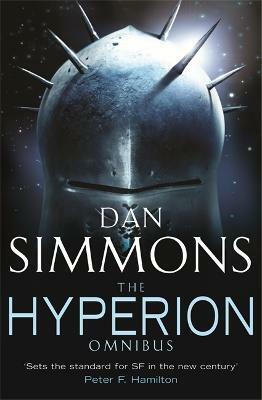 The story is continued in ENDYMION and THE RISE OF ENDYMION, which Gollancz will also be publishing in an omnibus volume. Dan Simmons arrived on the scene with the epic horror novel THE SONG OF KALI. Then in the 1990s he rewrote the SF rulebook with his Hyperion Cantos quartet. He has also written thrillers. Alongside his writing he maintains a career as a college lecturer in English Literature in the USA.